MOVE IN READY! Perfect starter home in the heart of Eastbrook. Winter Park address, Seminole County Taxes! 3 Bedroom, 2 Baths, 1 car carport. Ceramic tile throughout. New roof in 2012, new AC in 2018, new electrical panel 2019. 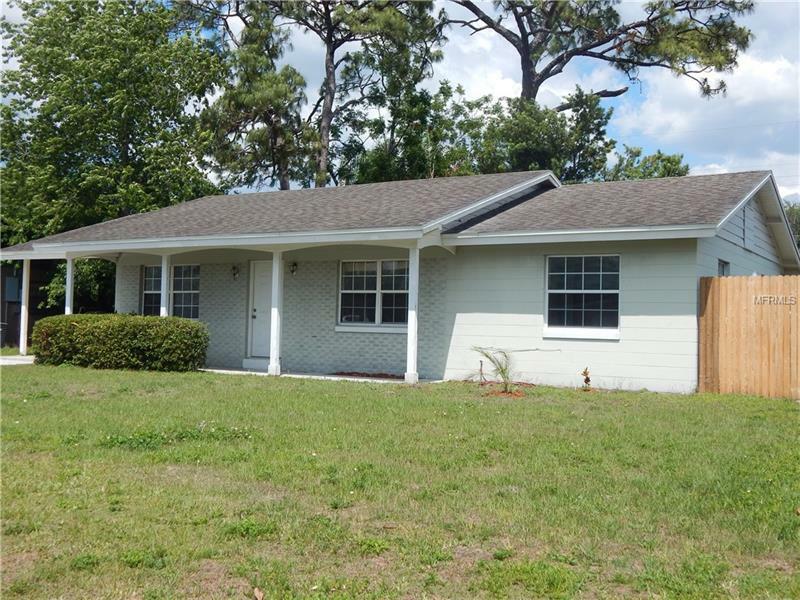 Great location with easy access to Aloma, Howell Branch Road and Semoran Boulevard.